Humanity's first mission to touch the sun thrills NASA scientists anticipating revelations on why the giant orb gets so hot. NASA's first trip to touch a star—our sun—is a perilous mission, which scientists hope will reveal why it can spark explosions that threaten people in space and disrupt power grids on Earth. The Parker Solar Probe is the U.S. space agency's newest mission. It launches as early as August 11, 2018. In this soundscape, Quirks & Quarks heard from mission scientists about the probe that's heading where spacecraft aren't meant to go. "We're actually going to touch a star," said C. Alex Young, the Associate Director for Science in the Heliophysics Science Division at NASA's Goddard Space Flight Center in Greenbelt, Md. "That just blows my mind." "Space weather," created by the stream of particles accelerating out from the sun near Earth, creates a hazardous environment for people in space. In our technologically-dependent society, Young said the strongest solar storms can destroy satellites, disrupt communication, and knock out power grids. "The fundamental question is, why is it so hot?" Young said. "We're going into … sort of the heart of the fire. It's a pretty perilous mission." By understanding the explosive phenomenon that happens near the sun and its corona, or outer atmosphere, scientists hope to be able to confidently predict when solar storms will happen and what the damage could be. "We want to learn why the corona is so hot. And related to that, we want to understand why the solar wind, the stream of particles and magnetic field that leave the sun, is accelerated to such fast speeds." The solar wind isn't the only thing accelerated to fast speeds. Parker Solar Probe is the fastest spacecraft NASA's ever created, Young said. It will hurtle into space at 700,000 kph. After a gravitationally assisted slow-down thanks to the planet Venus, the probe will fly through the corona—what the agency calls the birthplace of the highest-energy solar particles. To withstand the intense heat and solar radiation, engineers have built a Thermal Protection System (TPS) that will experience temperatures exceeding 1,300 C. Behind what scientists are dubbing the 8-foot Frisbee, the spacecraft itself will be closer to room temperature. 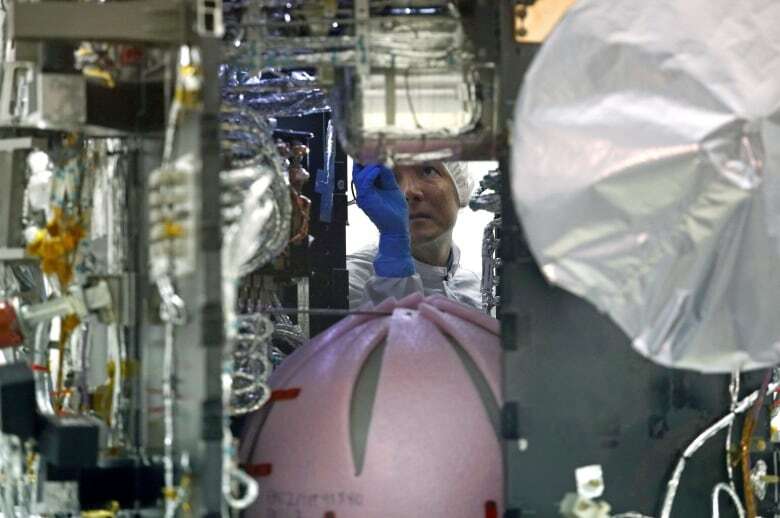 "Everything hides behind the shadow or umbra of the TPS, except for a few brave instruments," that have their own heat shields, said Patrick Hill, deputy project manager for NASA's Parker Solar Probe at Johns Hopkins Applied Physics Laboratory in Laurel, Md. 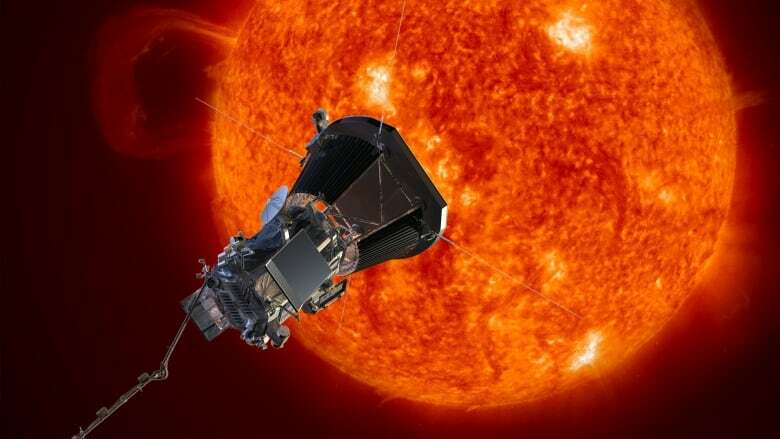 And because radio frequencies don't work that close to the sun, the "Parker Solar Probe is one of the most autonomous spacecraft ever designed," Hill explained. After working on this spacecraft for more than a decade, Young is excited for launch day. "I think that it will be emotional and overwhelming to see that bright flash, as that spaceship goes up into it into orbit." Do fireflies glow just at night or do they glow during the day too?